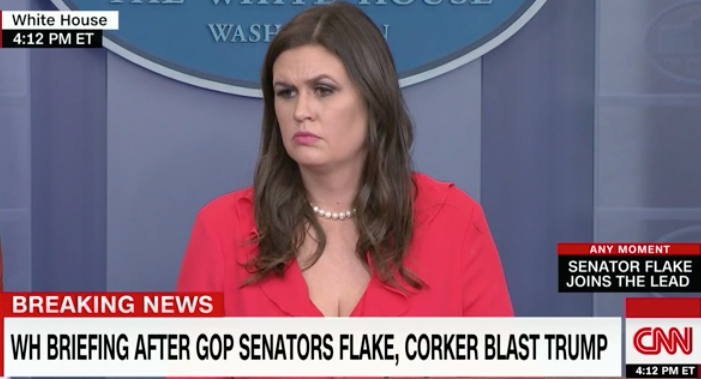 There was a short-lived controversy on the Internet when CNN erroneously reported that President Donald Trump fed koi, or carp, an entire box of fish food while feeding the fish next to Japanese Prime Minister Shinzo Abe. But Trump didn’t dump the fish food all at once before Abe did — in fact, Abe and Trump fed the fish using a spoon to dump the food into the pond. 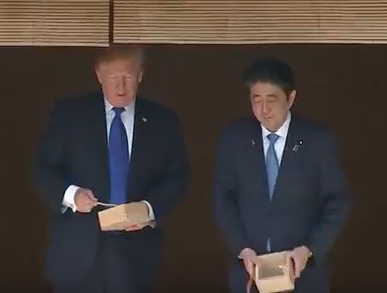 Abe then dumped the rest of the fish food from the wooden container, and Trump followed suit.